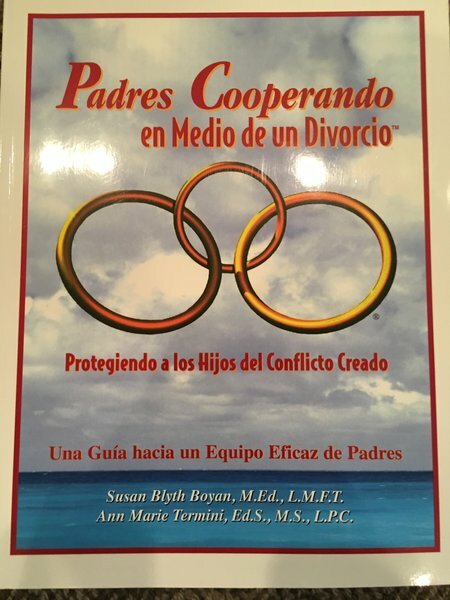 Padres Cooperando en Medio de un Divorcio: Protegiendo a los Hijos del Conflicto Creado Cooperative Parenting and Divorce: A Parent Guide to Effective Co-Parenting is a parent workbook that provides vital information and gives real-life examples and worksheets so parents may practice new skills that shield their children from parental conflict. 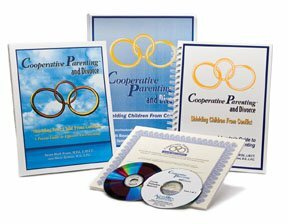 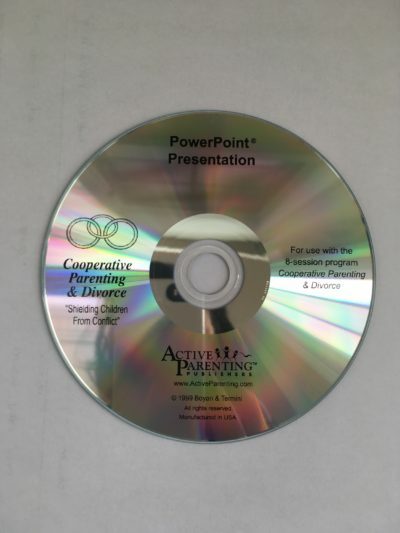 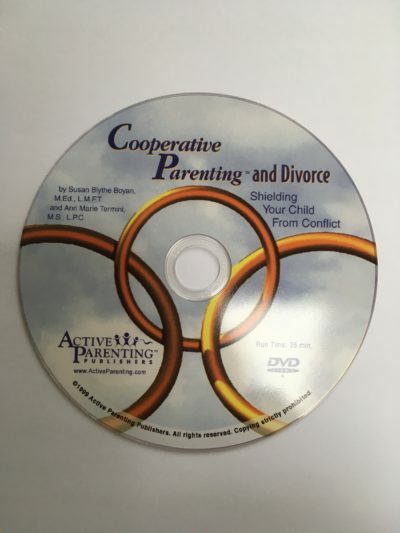 This book is used by parents as part of the Cooperative Parenting and Divorce video-based psychoeducational program as well as an independent self-help guide. 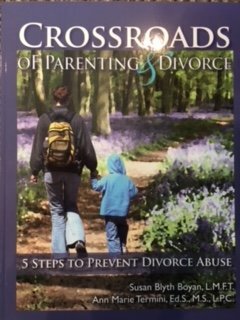 In addition, psychotherapists, co-parent counselors, divorce coaches, child specialists, family attorneys and parenting coordinators use this guide as an adjunct to their services for separating and divorcing families.